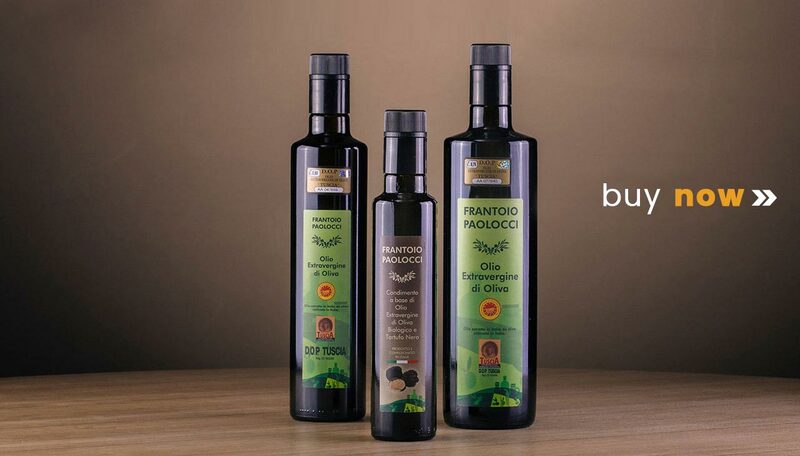 Ancient tradition and high quality! 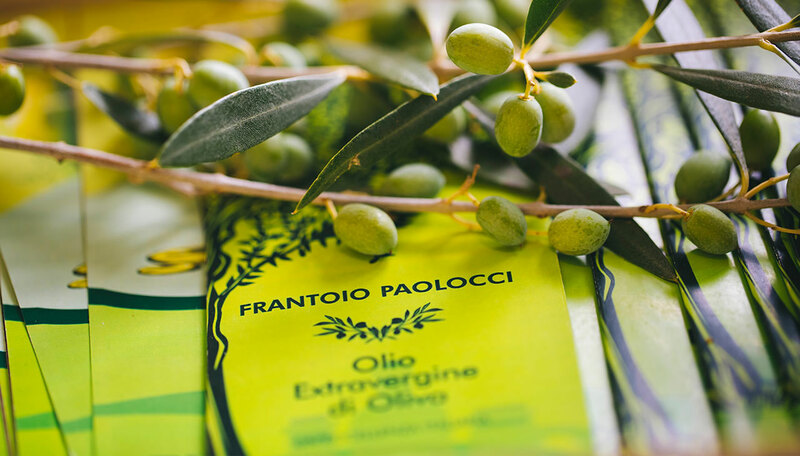 Frantoio Paolocci is located in the heart of Tuscia Viterbese area: Vetralla (Italy). 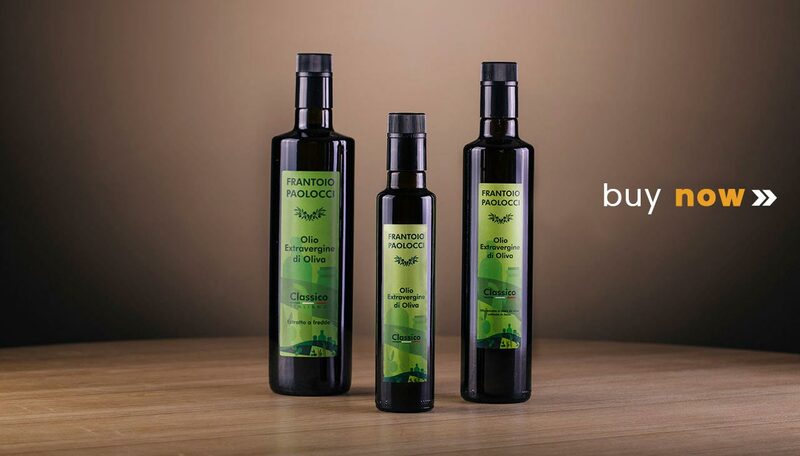 More than 100 years of family tradition business activity. 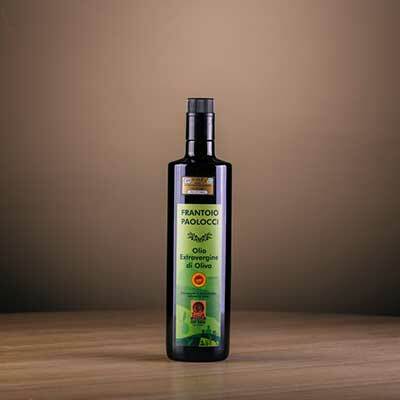 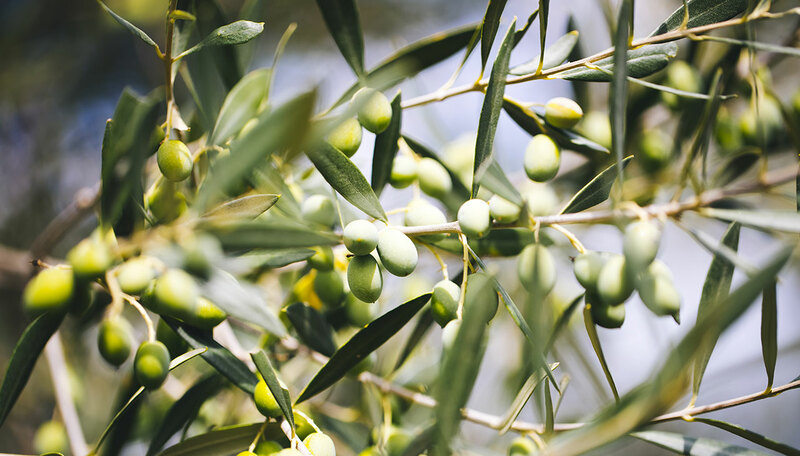 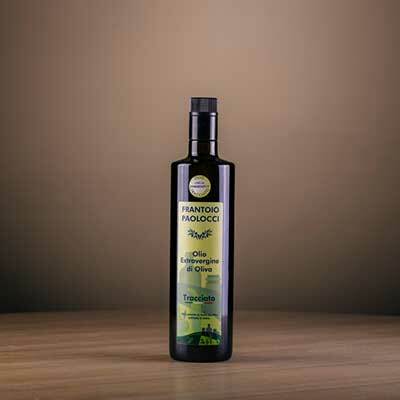 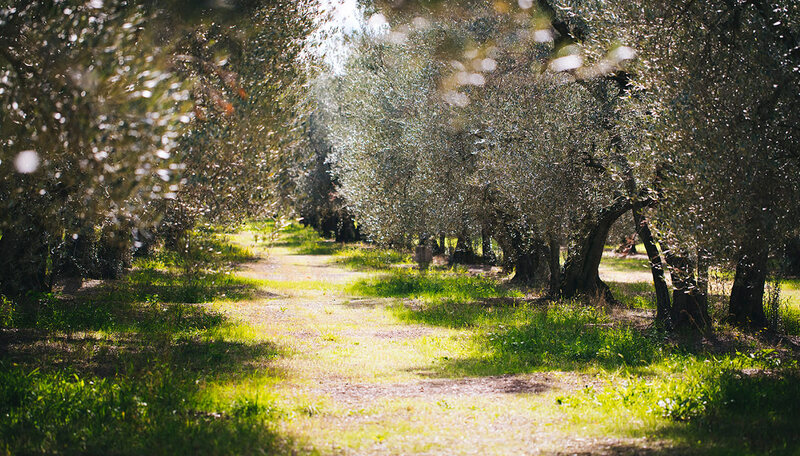 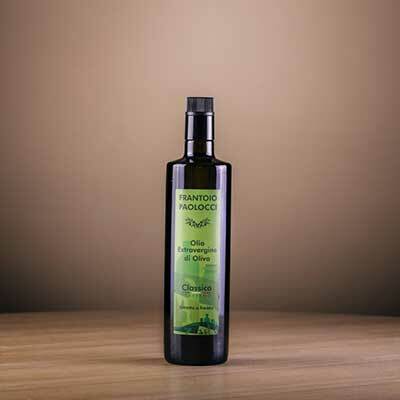 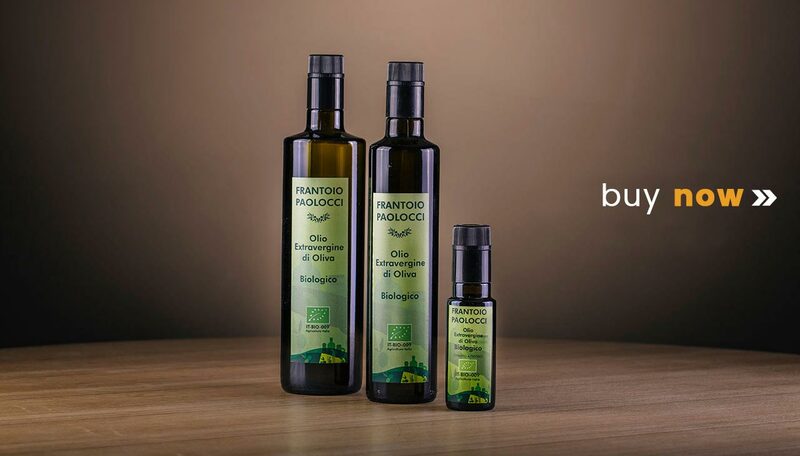 Frantoio Paolocci produces and bottles high-quality extra virgin olive oil like Classic, DOP Tuscia, Organic and Tracciato.